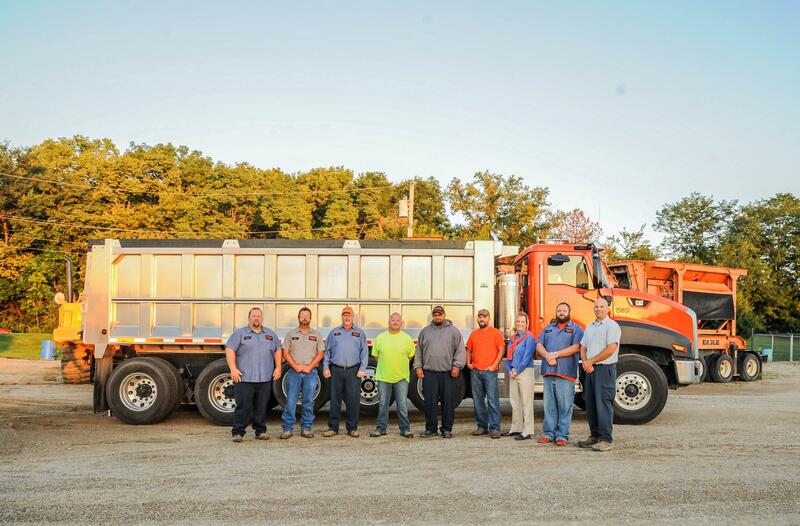 Phillips Trucking has the size and variety to meet your needs to keep you on time and on budget. We can quote by ton, cubic yard, hour or job. 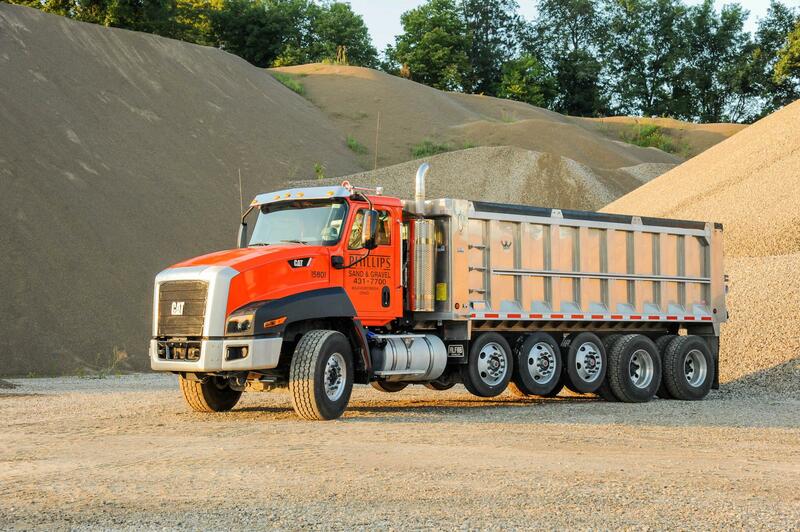 To place an order, please call 937-431-7700 or Click Here to request our Truck Price List.